at the door as space permits. While the rise of the innovation economy has created wealth and opportunity across the region, it has also widened economic inequalities. 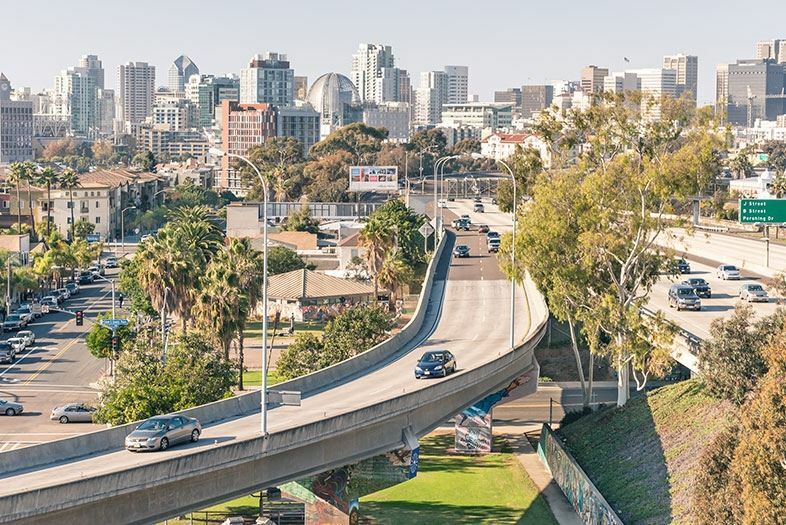 If unaddressed, San Diego will no longer be an attractive place to live or do business. These statements frame a powerful new “Inclusive Growth” initiative led by the San Diego Regional Economic Development Corporation. The region has already adopted an increased minimum wage which is a step in the right direction, but as the region continues to grow, how can we ensure a dynamic economy will generate jobs and economic opportunity for all? What are existing barriers and building blocks to get us there? Join us on April 26, as we learn more about EDC's initiative and talk with leading experts in San Diego who have long been working to close the economic and education gaps in San Diego.